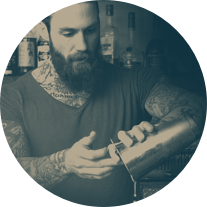 Intrepid Spirits is a global beverage company that develops and manages a portfolio of innovative premium brands. 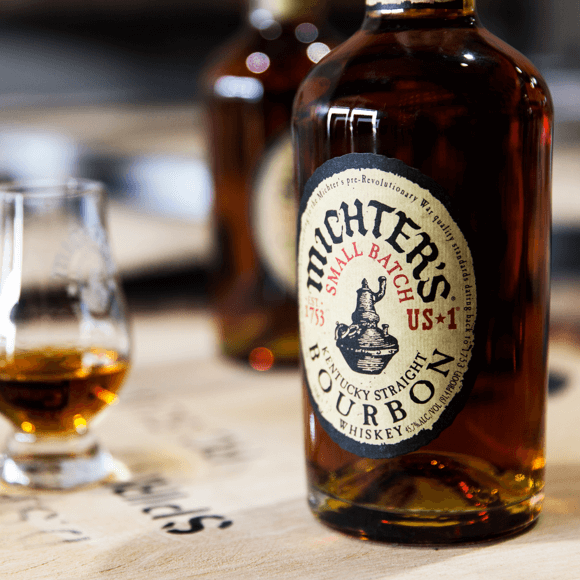 Since 2013 we have launched our growing portfolio into some of the most competitive spirits markets in the world. 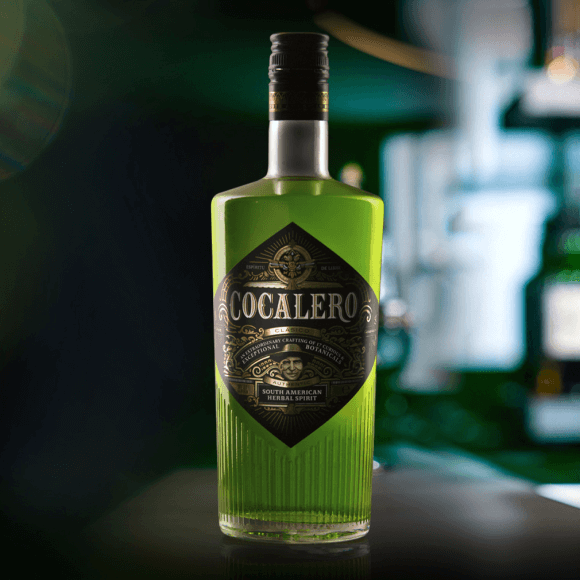 A unique botanical spirit inspired by the flavours and culture of South America. 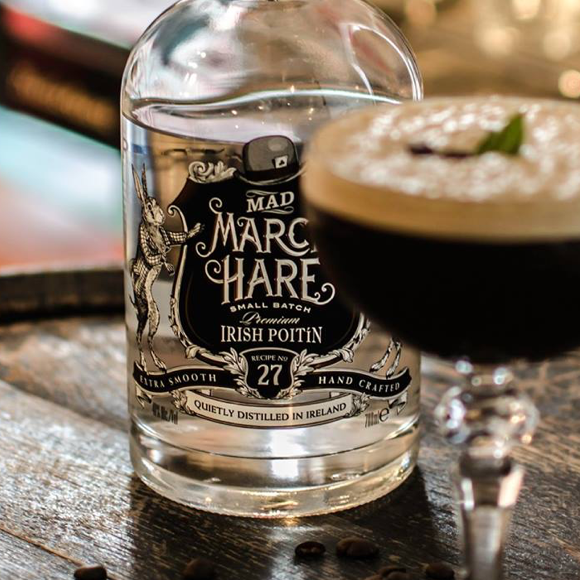 Premium Irish Poitín quietly distilled in small batches. 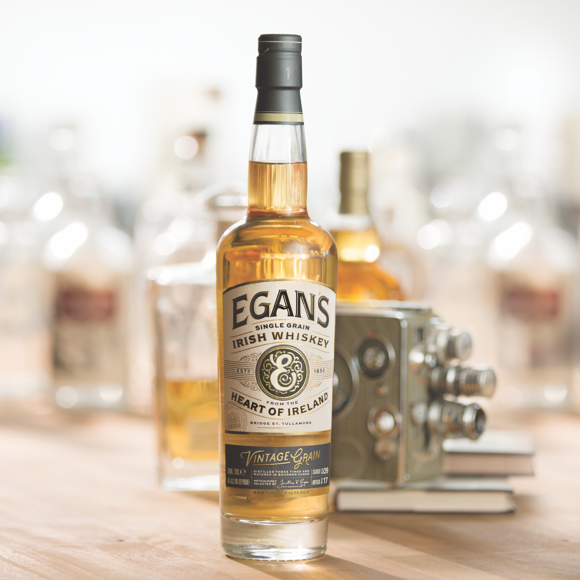 Our Premium Irish Whiskey range is six generations in the making. 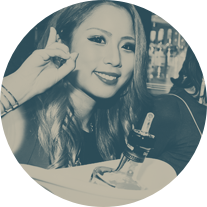 Our mission is to bring meaningful and exciting brand experiences to an increasingly savvy and well-travelled consumer. 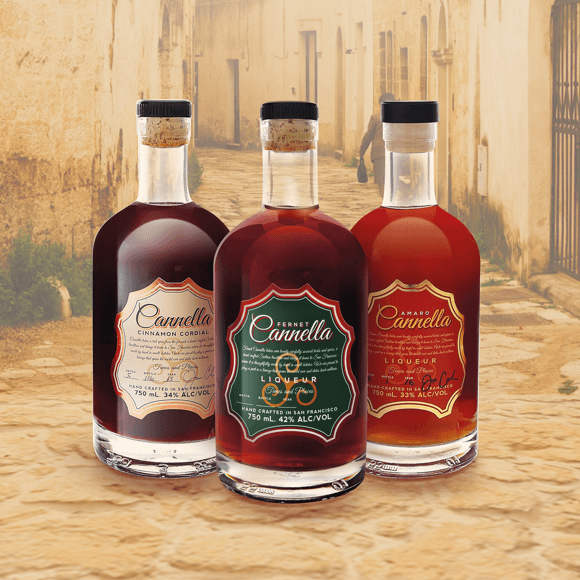 Our growing portfolio shows our passion for authenticity and heritage. 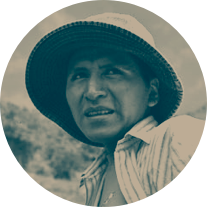 We are focused on brands that are rooted in local culture, and we use traditional methods and locally-sourced ingredients wherever we can. 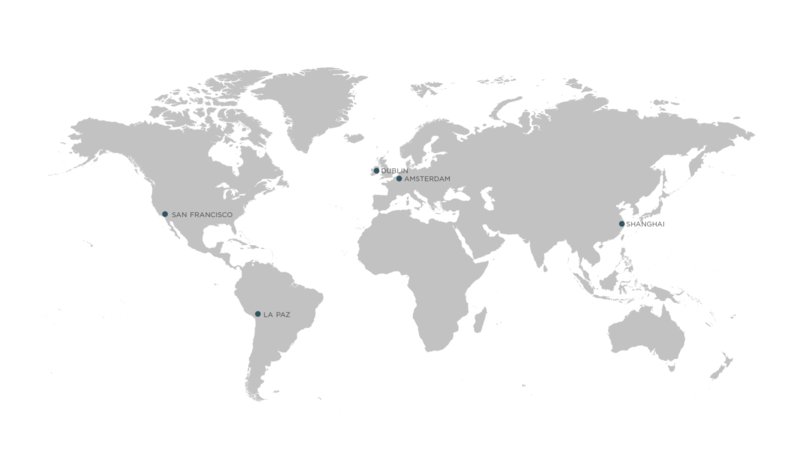 Our coverage spans every continent with dedicated teams in Europe, Asia and the Americas. We are fully independent which allows us to stay agile and provide the best service to our expanding network of customers.